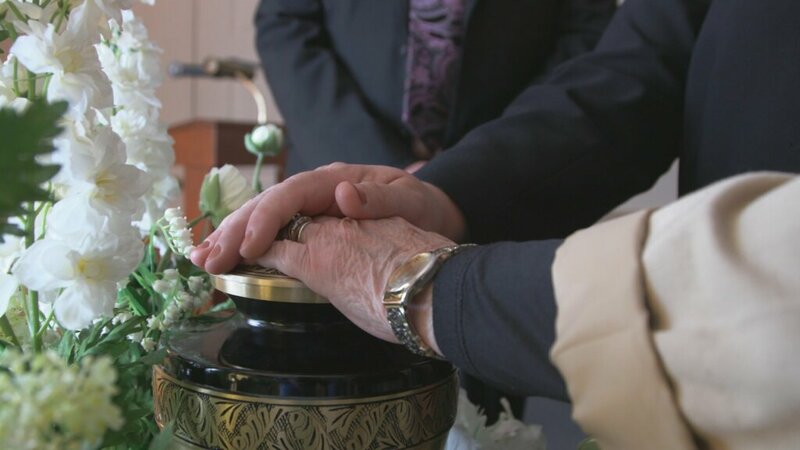 At Legacy Cremation & Funeral Services our affordable prices are fair and have no hidden fees or add-ons. You will see value in what you pay for and the services your receive. Our prices start at $1,295 and include everything you need to honor a loved one.